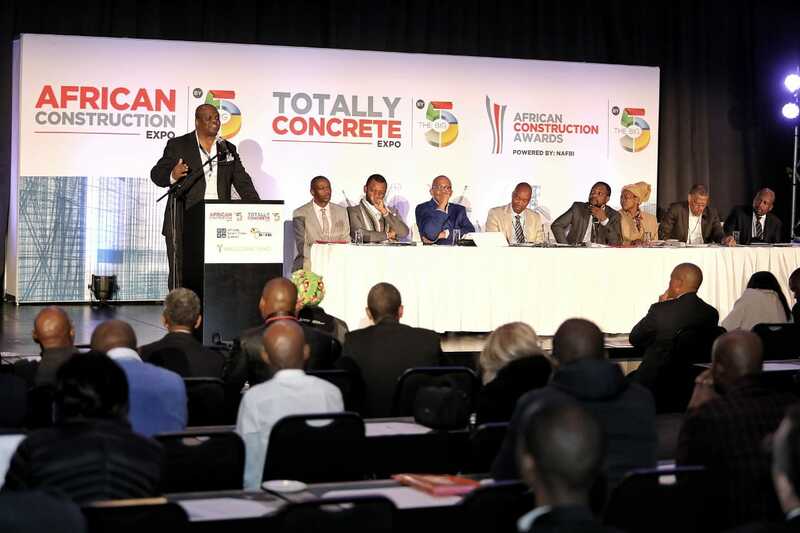 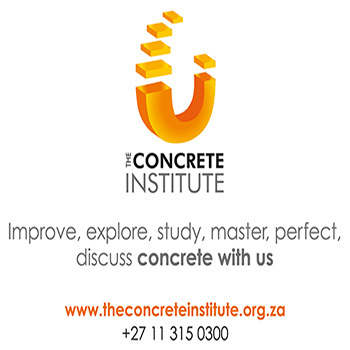 The African Construction and Totally Concrete Expo 2018 staged at Gallagher Estate in Midrand in May was a resounding success. 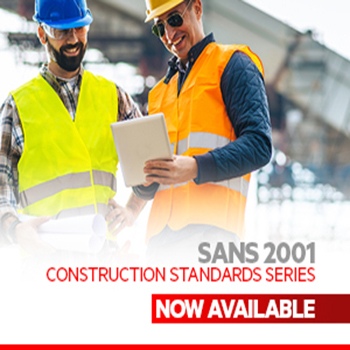 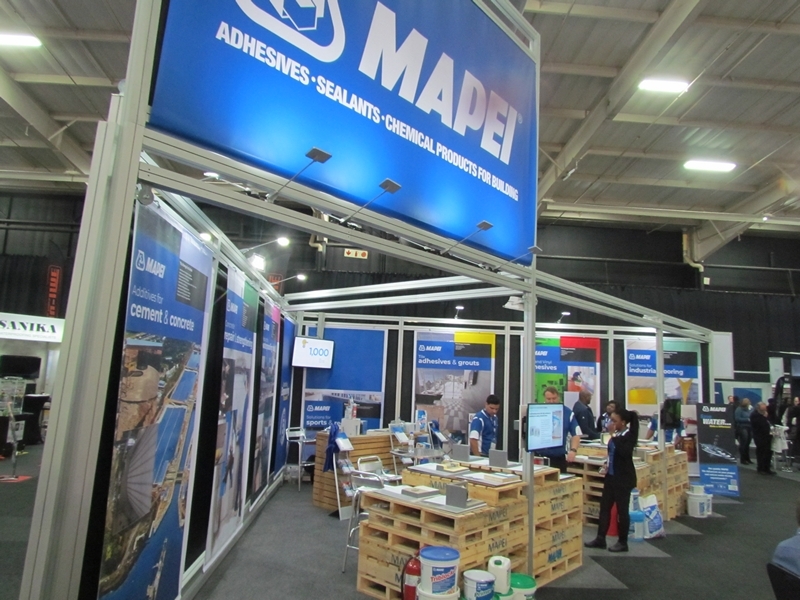 The quality of exhibits and level of expertise on each was of the highest standard, as was the calibre of visitor attending the expo and its many workshops and panel discussions. 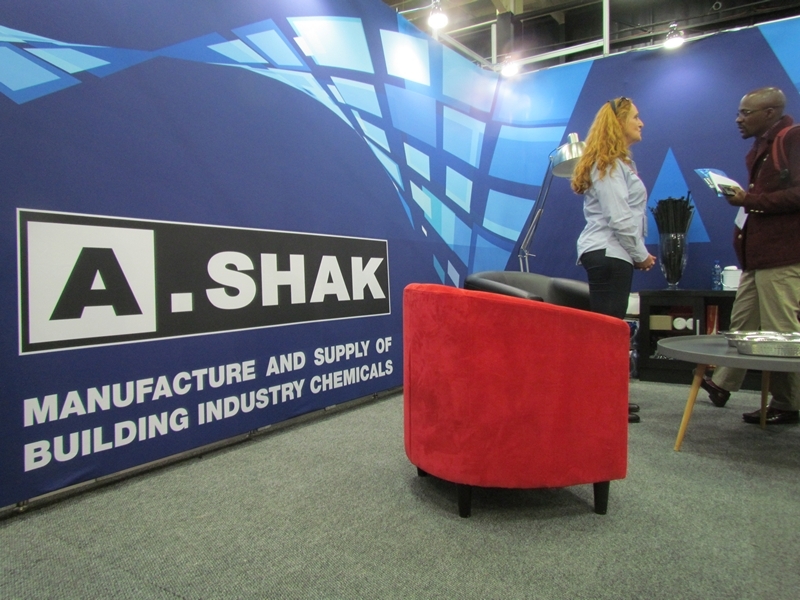 Another well known product supplier to the constructions sector, A Shak, told us that increasing their floor space at this year’s Expo was more than justified by the level of enquiries received. Roy Mnisi and Mohau Mphomela – Executive Directors of Master Builders South Africa and of Master Builders Association North respectively, represented the building and construction sector in a panel discussion on infrastructure, during which they pledged to engage closely with the NHBRC and the Gauteng MEC on Infrastructure to provide support and direction in the provision of qualified contractors from its membership base. 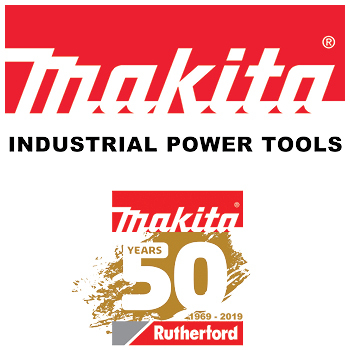 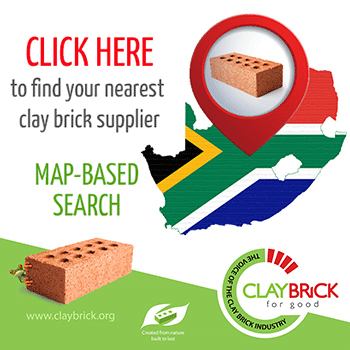 A detailed report on the Expo will be published in the June issue of South African Builder.